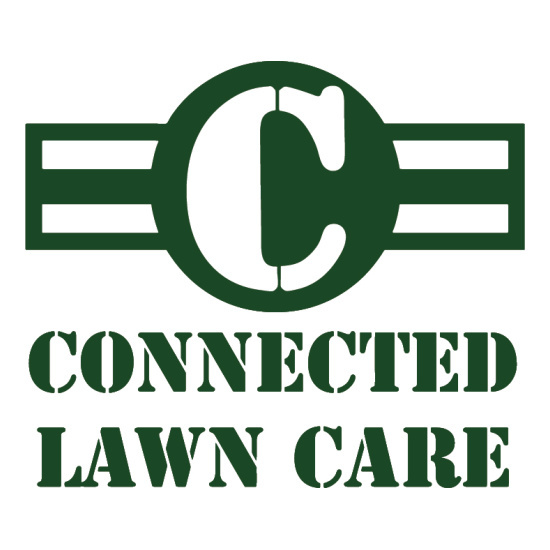 Connected Lawn Care understands that timely service is the most important factor for our customers when choosing a snow removal service provider. This is why we only service the Joshua Creek Area of Oakville. Our territory is bordered between Dundas Street and Upper Middle Road, and from Eighth Line to Ninth Line. We have three trucks that service this area exclusively. By servicing such a specific area with three service trucks, we have a much quicker response time than any of our competitors. 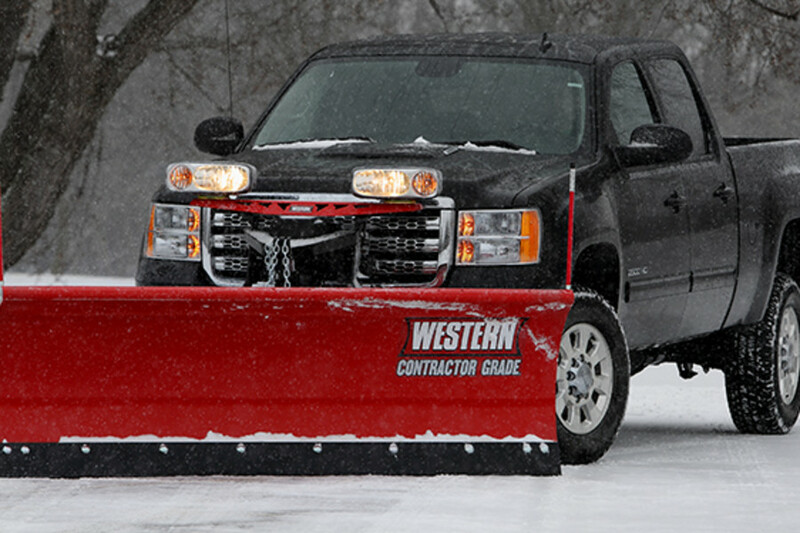 All of our trucks are late model Heavy Duty vehicles with Western wide-out, state-of-the-art plows. This helps limit the risk of vehicle downtime. We have been servicing the Joshua Creek area for snow removal since 2009. We can provide customer references upon request.